There is plenty of evidence that employment reduces reoffending. The problem is how few employers will take on ex-offenders. The result is that as few as 17% find work within a year of release. Entrepreneurs don't need CVs. They don't need to disclose their past. So long as they offer a valuable product of service to customers and customers trust them to deliver on its promise, they can earn a respectable living. Sadly, programmes that truly equip ex-offenders to discover, define and deliver a valuable product or service are rare because so few offer real life practical experience. Enterprise training can, at best, teach people about entrepreneurship. Self-employment is a whole new ball game. Whatever people learn about entrepreneurship never quite prepares them for the gritty reality of doing it themselves. Being your own boss is empowering and scary in equal measure and no amount of theory really teaches people how to make money. That is why we launched the Phoenix Programme. For maximum impact we need real life experiences that empower rehabilitation through entrepreneurship as this example shows. Phoenix - authentic rehabilitation through entrepreneurship. Phoenix is light on theory. You learn so much more by doing things for yourself. That is why our 6+6 programme facilitates practical implementation. 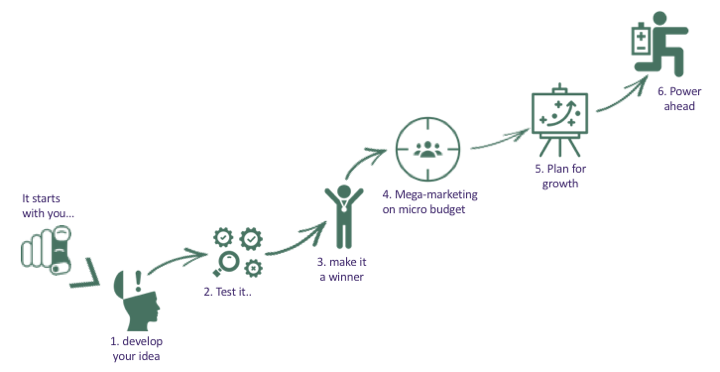 We help you progress your own business rather than some training enterprise or case study. Each step makes your future more sustainable. We empower you to build an authentic enterprise, one shaped by your unique strengths and values. This is how rehabilitation through entrepreneurship really works. By building business capability, gaining confidence through doing and interacting with real customers, you become a business owner rather than a former convict. It is this shift in mindset that really categorises rehabilitation. An overview of the programme is below. We have thought long and hard about how to maximise success in building a business and the burger makes an excellent metaphor for how we run each session. The real learning comes from the experience of doing, not listening to lectures. The top bun is the confidence our participants gain from trying things out to see what works. It won't always work, but that is ok. So long as we know why and what to try next time, there is no failure just learning. The only failure is in not trying. 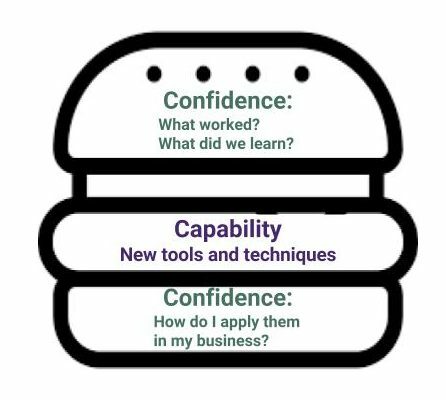 The meat in the middle is the new tools and techniques that go into growing business capability. We will show you how to use them and then help you adapt them to your needs and then encourage you out there to try them out. Phoenix is all about rebirth and reinvention. New businesses rise from the ashes of past misdemeanours, which means that their owners need to think like CEOs not ex-cons. When talking to the public, they are potential suppliers of their hopes and aspirations. When talking to peers, they are entrepreneurs and collaboration partners. It is time to shrug off the past and embrace a future that will be written by our aspiring bosses as they discover that business is what they make of it. Phoenix is effective because we have been there and done it. Brief bios of the team are below. 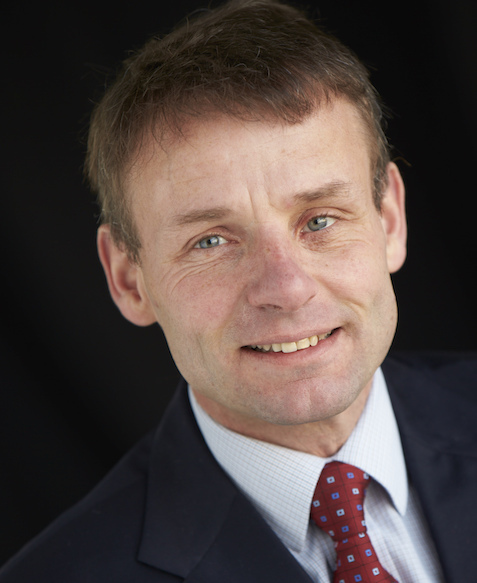 Mark inspires and transforms the lives of thousands of entrepreneurs on the verge of poverty in Africa and Asia as well as delivering big impact for UK clients. He is an award-winning mentor, author and innovation consultant, renowned in entrepreneurship nationally and internationally. He works with the Centre for Innovation and Entrepreneurship at University of Bristol - recently awarded the best enterprise education team in Higher Education when not running his business and Grow Inspires. Oh, and he is a keen sailor and helicopter pilot to boot and a thoroughly nice chap. 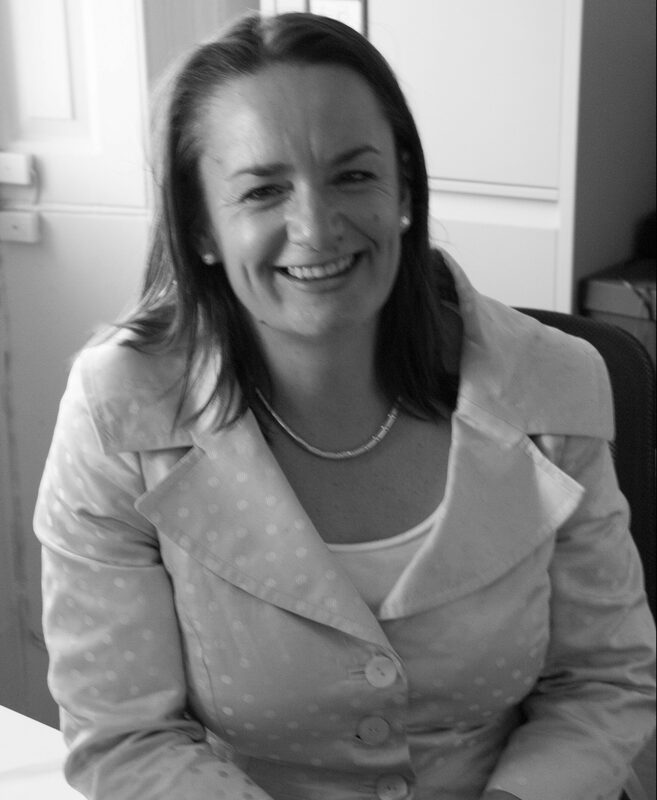 Cofounder of Love Entrepreneurs, Eleri is herself an ex-offender, who left prison with nothing but the statutory £43 pounds to her name. She has managed to live on her wits, speak out and create a truly extraordinary business empire, in spite of losing over £17 million. Her passion for entrepreneurship is truly infectious. Phoenix is a pilot. We strongly believe that there is a better way to reduce re-offending and note the Ministry of Justice research showing the link between getting work and reduced reoffending. But giving people employability skills won't get them work if employers won't employ offenders. Instead we need to find another way of creating jobs. Other research draws parallels between offending and entrepreneurial behaviour. So if the seeds are there, all we need to do is cultivate them and you have already seen how we do that..
Grow Inspires is pleased to partner with the Economic and Social Research Council who are funding this pilot both to inform public policy and improve our capability as a service provider. We are working in collaboration with the University of Bristol Centre for Innovation and Entrepreneurship to share knowledge at the cutting edge of entrepreneurship education. 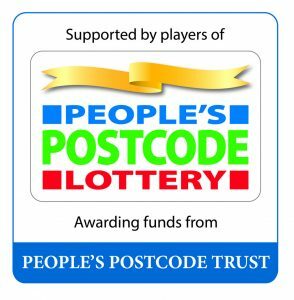 We are also grateful to the players of People's Postcode Lottery for their financial support. Innovation is always risky and it is not until we have demonstrated the full impact of our way of doing things that we can turn an experiment into a sustainable venture. The People's Postcode Trust recognise the potential and have helped us on our way, but our future is not in charity and handouts. Our future lies in delivering a service that is so effective at what it does that it is worth paying for.